Mindfulness can be one of the most potent antidotes to suffering. There is no better example of moment-to-moment awareness than when you are in pain. 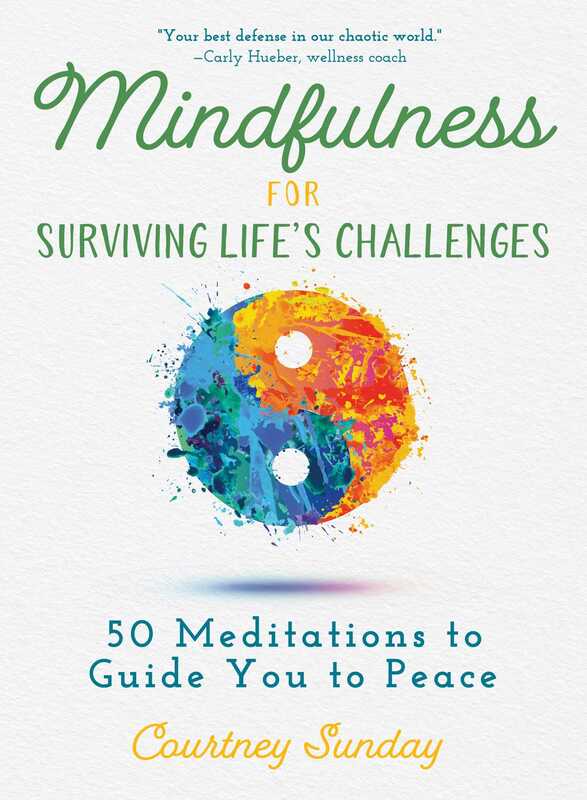 Mindfulness for Surviving Life’s Challenges is a book of mindfulness exercises to help you feel less alone, to make you laugh, and to remind you that although you may not be able to leave your pain behind you, you can give yourself empowering tools to move forward. Courtney Sunday writes from the lens of her own pain journey as a mindfulness expert and truth teller to show us that even if pain is present in the body, we can still find a way to free our minds.